Our services, solutions and set-up are geared towards Performance Based Logistics (PBL). 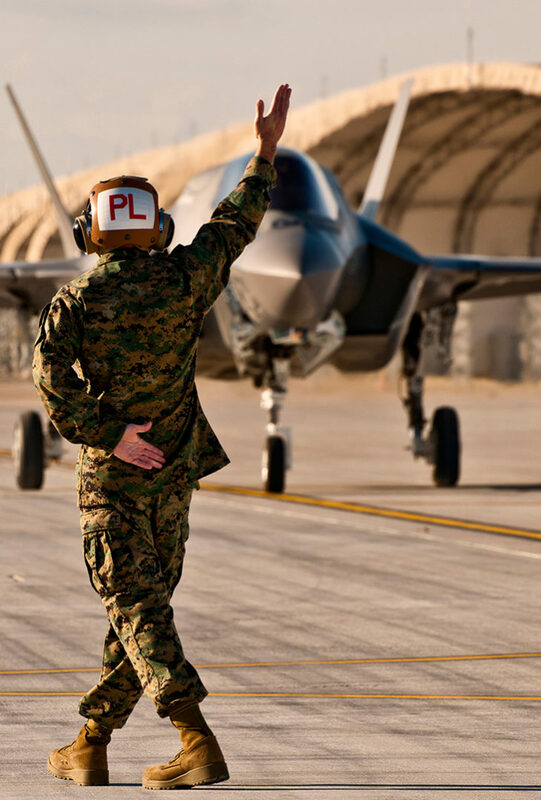 PBL as the outcome-based product support strategy for the development and implementation of an integrated, affordable, F-35 sustainment support package designed to optimize system readiness and meet the Warfighter’s requirements in terms of performance outcomes for the F-35 through long-term product support arrangements with clear lines of authority and responsibility. Features and benefits are amongst others: Agile and comprehensive inventory management, improved mission readiness and guaranteed availability, increased on-wing time, reduced flight line maintenance, predictable costs and reduced life cycle costs.